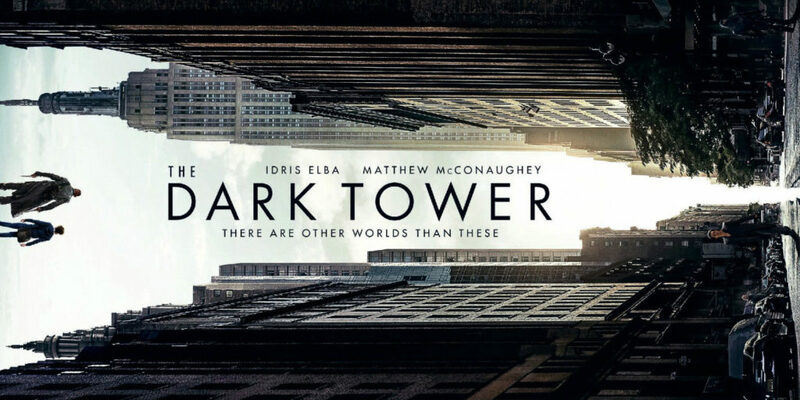 On this week’s podcast we dive into the imagination of Stephen King as we review the adaptation of His Dark Tower book series, starring Idris Elba and Matthew McConaughey. Let us know what YOU think of the film by emailing us at [email protected], or reaching us on twitter at @mcnastyprime and @gavyap! On the podcasts Iain mentions a press junket that toured Bangor, Maine, home of Stephen King. You can see pics and details of the event on twitter here. As ever the McYapAndFries movie podcast is brought to you by Greenroom 136.com, a Malaysian independent bag company specialising in various urban use bags ranging from messenger style, backpacks, wallets, camera inserts and related accessories. 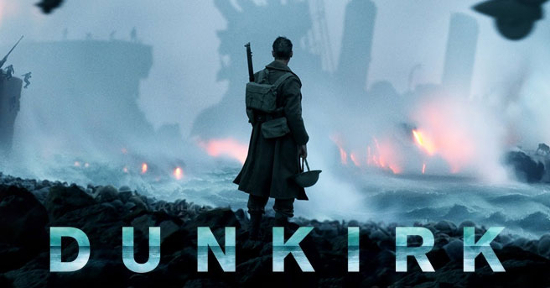 On our latest podcast Gavin and Iain pull up a drink and get into the nitty gritty of Christopher Nolan’s war epic Dunkirk, including the amazing sound design, Kenneth Branagh and even Harry Styles! You can listen to the podcast using the player below, subscribing in iTunes here or get our RSS feed for your favourite podcast app here. The McYapAndFries podcast is brought to you by Greenroom 136.com Malaysian makers of fine urban backpacks and carry gears.